What Can we Expect from XBOX Scorpio? Home Tech Console What Can we Expect from XBOX Scorpio? Threat To PC Gaming? What Can we Expect from XBOX Scorpio? Threat To PC Gaming? Compatibility with Xbox One games and accessories. Alright now, without boring you with any other context, let’s get into the main stuff one by one. According to the site, it is “Coming Holiday 2017” It was unveiled at E3 2016, as “Project Scorpio” Now what would that “Holiday” refer to? Nobody knows for sure to be honest. Because of that region, it is probable that it will be released Christmas 2017. And its briefing will air at 11th June, 2017 according to the makers in a tweet. Nothing can really be said about its estimated cost, but it will probably cost somewhere from $400 USD to $500 USD. The possibilities are endless. 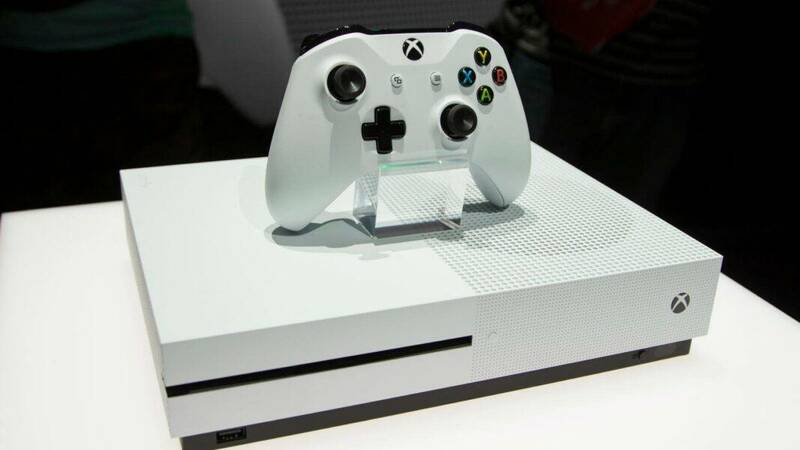 Some people think it will be above the price of the PS4, Xbox One, and Xbox One S because of most of its features which are quite expensive to put in a PC. What Performance can we Expect? According to the XBOX franchise, the XBOX Scorpio will be far better than many Gaming PC’s, it’ll have all those features that a Gaming PC doesn’t, they also said that there maybe 60FPS Lock feature in all Games, it’ll be far better than XBOX One & The S Version. It is rumored that XBOX Scorpio will feature the New AMD Technology Chipsets called “Zen”, we can expect that Because the XBOX Franchise has been using AMD Chipsets from Past few years. The Zen is the latest Chipset from AMD, and It is quite performing well in Directx12 aswell Directx11 Titles. 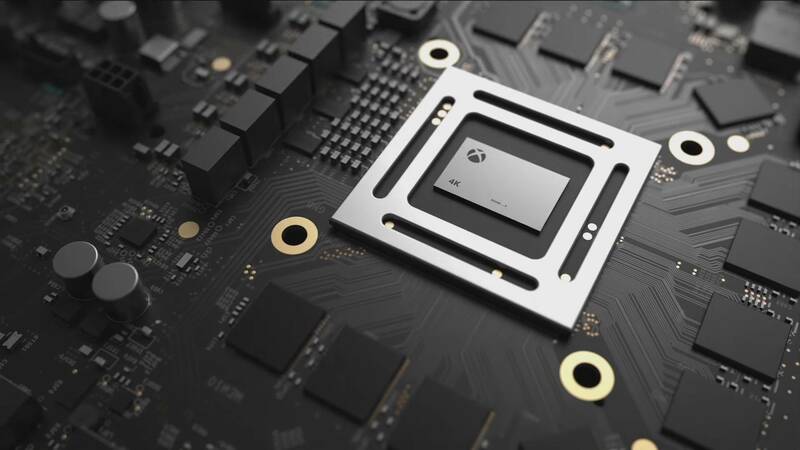 Tell me what you think about XBOX Scorpio, in the comments below. MSI Announces GeForce GTX 1080 Ti GAMING X TRIO, Specs and Pictures. Top Ten Games You Probably Remember Playing At The Arcade As a Kid. Why Is Mafia 3 so much underrated? Intel announces their 14 to 18 core Skylake-X specifications, Release date and Details. ProTips on Cleaning Some PC Components.